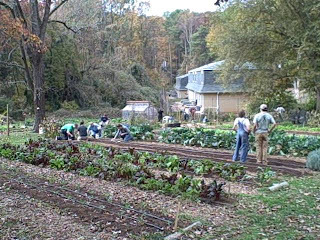 TLW Center for Natural Urban Agriculture is a 501(c)3 that works to engage the Atlanta community in developing local food systems through education and food production. 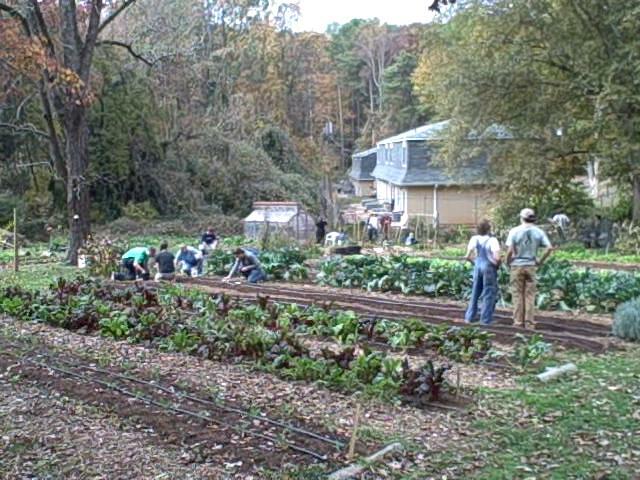 Through classes, internships, markets and summer camp we raise awareness about the value of local food systems. (3) Old 4th Ward, 75 Hilliard Street, NE, Atlanta.